How does our attitude affect outcomes in life? 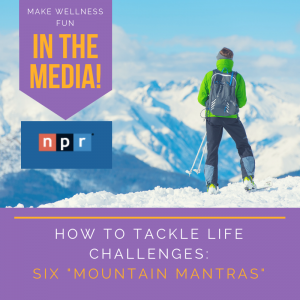 Read on for how we can use some “Mountain Mantras” to engage more fully in life. 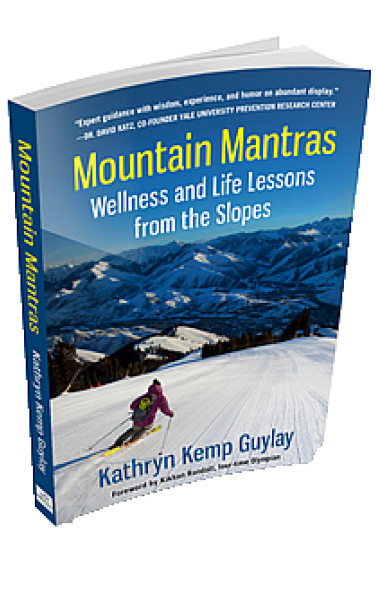 If you are intrigued and want more information, I’ll offer you a free copy of the book, “Mountain Mantras: Wellness and Life Lessons from the Slopes”. 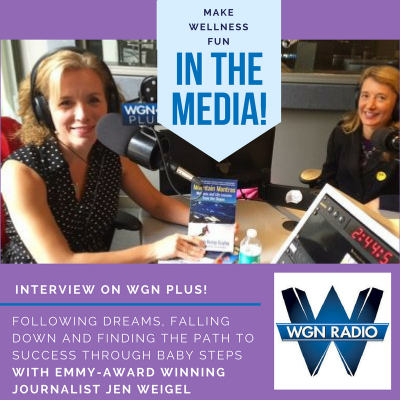 For now, here is a quick overview of my interview with Shelley Irwin of NPR in Grand Rapids Michigan (WGVU FM) for The Morning Show. I’ll also provide the recording of the interview below. We talked about our family’s move from the Midwest to the mountains and how that change affected my perspective. Even if you don’t live in the mountains, there is much insight to gain about how we can fully engage in life and enjoy the precious time we have. It’s all about overcoming self-doubt and fear to realize the best version of yourself. And yes, I promised you the FULL book as a free download, which I truly hope you enjoy. Question: Mountain Mantras offers six attitude-changing mantras to guide daily decisions, which comes easiest to you? Answer: I wouldn’t say that any of the mantras come easily, but I think that the practice of mantras to gain ease in life is part of the important message of the book. Mantras are phrases that are repeated in order to gain power and an acceptance by the subconscious mind as they are repeated. Question: What mantra is the most challenging for you? Answer: The mantra that I have to remind myself to practice most often is Zoom Out for the Best View (create a vision in your life). Especially in this digital world, we are all so focused on what is right in front of us at every moment. Today, our focus can get stuck on things like a phone, our computer/email, or other digital devices. We have so much coming in to flood our brains, and we can get so easily caught up in the everyday to-do lists. For me, it is always a challenge to Zoom Out to see what’s really important in any given day, week, month or lifetime. 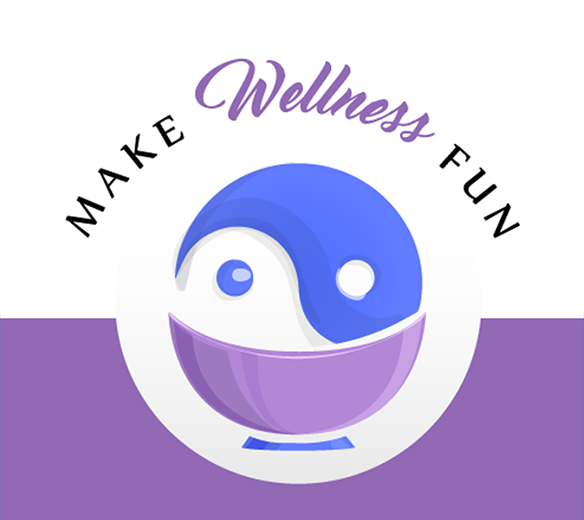 Question: After the move to Sun Valley from Chicago has life slowed down at all, do you feel more balanced? Answer: I have to say that many people have laughed at the thought of me slowing down. Things in our small mountain town can often get very busy! The question makes me think of a dear friend of mine and executive director of The Hunger Coalition, Jeanne Liston, who recently left our little town for time-off in India to find more balance. I think that balance isn’t something that you actually ever find. The minute you get into it, you fall out again. Just like balance poses in yoga, balance in life is a practice, not a destination. Question: How did your kids adjust to the big move? What do they think of the small-town lifestyle now? 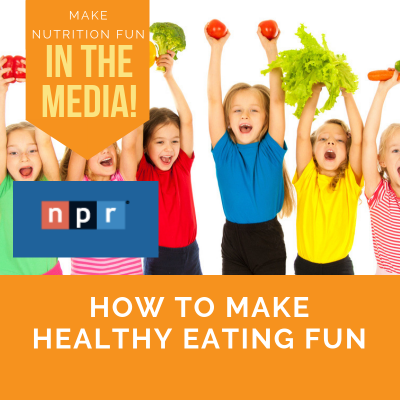 Answer: Our kids are definitely having a lot of fun. 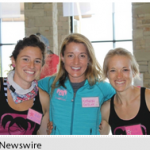 There is no doubt that they have more opportunities to connect with nature in Sun Valley. For example, as I write this, my 14-year-old daughter is on a six-day school trip on the Salmon River. It is part of their curriculum. Part of their outdoor program at the community school [is] that students have an opportunity to journey into the backcountry four times each school year. However, that is not to say that we couldn’t find this same sense of connection to nature back in Chicago. We used to visit Lake Michigan and walk in the parks there and take it all in. While our environment has an impact on how we think and feel, to quote Jon Kabat-Zihn, “Wherever You Go, There You Are.” We can always find peace and quiet from within.